Sources of Creative Commons images that can be reused in your school work and projects, compiled by your Librarians. always include details of where you got the picture from. This libguide includes details of websites where you can find pictures to use in your work. Creative Commons (CC) is a global non-profit organisation that enables sharing and reuse of creativity and knowledge through the provision of free legal tools. CC licences are not an alternative to copyright. In fact, they apply existing copyright law. Users of CC licensed material are permitted to use the material without the need to further seek explicit permission from the owner, so long as the use conforms to the licence attributes. 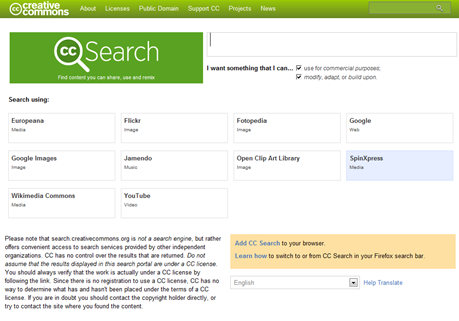 There are a number of sources of CC resources, including images, which can be used in your work. This often means they can be used without seeking permission from the original owner but you must still cite and reference each item in your work. 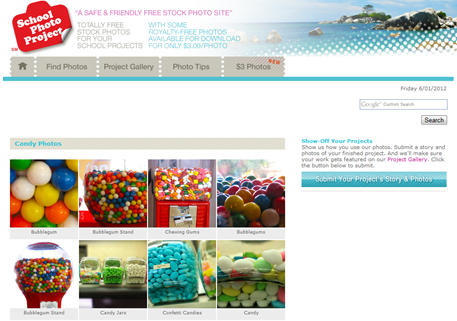 Photos on this site can be used for school projects, personal and other non-commercial usages. 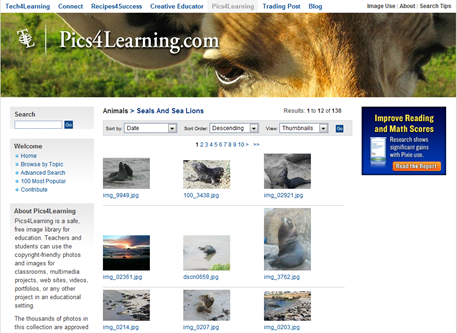 Pics4Learning is a safe, free image library for education. The copyright-friendly pictures are available for use by teachers and students for multimedia projects, web sites and any other project in an educational setting. 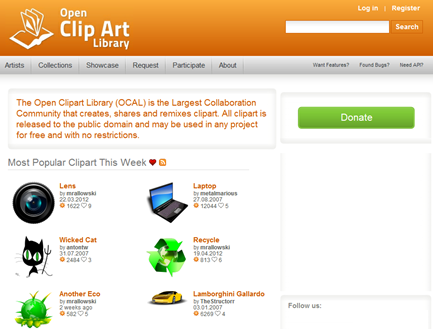 The Open Clip Art Project aims to create an archive of clip art that can be used for free for any use. Looking for music to use? This informative page, from McCoy Productions, provides lots of useful information about places to find music that you can use in videos. As explained in the video above, Creative Commons licenses use symbols to indicate how an image may be reused. 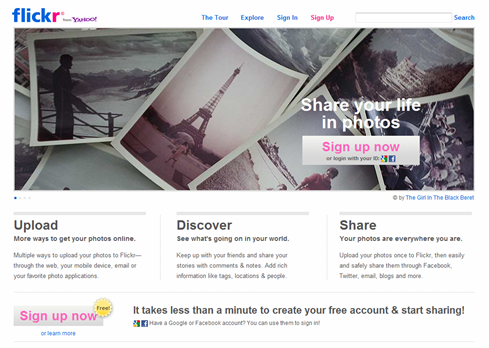 This site offers a convenient way to search a number of sites which include Creative Commons images. Do not assume that all the search results are under a Creative Commons license - when you have found an image you should check it's licence before using it. 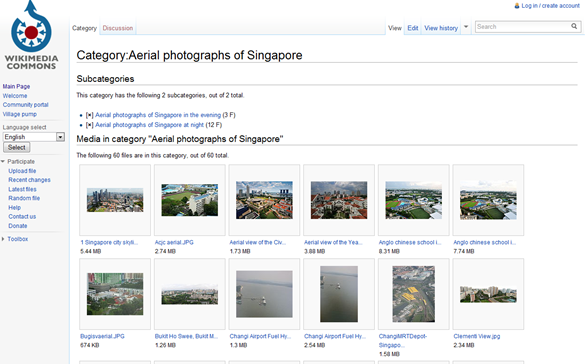 Wikimedia Commons is a media file repository making available public domain and freely-licensed educational media content (images, sound and video) to everyone. 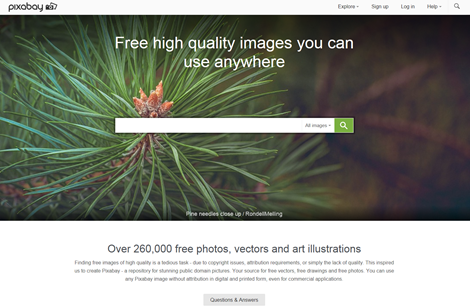 Pixabay is a repository of high quality images that you are free to use in any way you like.